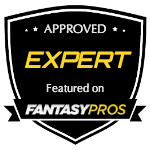 First let’s review our week 2’s waiver wire performances. Philip Rivers: 36 of 47 for 419 yards and 3 paTD’s with 3 rushes for 11 yards. Bilal Powell: 13 rushes for 48 yards and 1 ruTD with 5 targets with 2 catches for 22 yards. Julian Edelman: 13 catches for 78 yards and 4 rushing yards. Also notched 72 punt return yards. 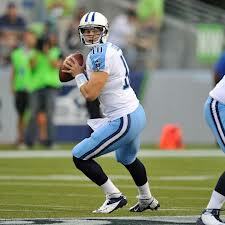 QB Jake Locker: Locker survived week 2 vs. the Texans and managed 2 paTD’s, however his paYD’s and completion percentage were terrible. This week he faces the San Diego Chargers who have given up the second most fantasy points and most passing yards to QB’s after 2 weeks, having faced Schaub and Vick. 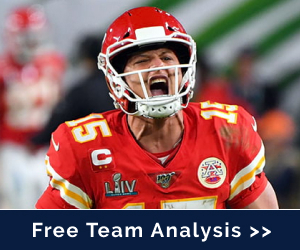 With up to 16 to 21 quarterbacks being able to put up QB1 numbers, you have to play the matchups and Locker’s week 3 matchup with San Diego is ripe for the picking. 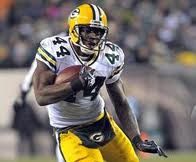 RB James Starks: It looks like Eddie Lacy may be pushing the concussion protocol limit to be cleared for action on Sunday and with a bye in week 4 the next man up is James Starks. 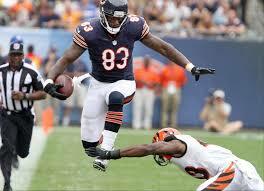 Starks in week two put up 132 yards on 20 carries and 1 ruTD along with 4 receptions on 5 targets for 36 yards. However, in week 3 he faces a very tough Cincinnati defense. But considering the performances of most running backs across the league perhaps the roll Rodgers and the Green Bay offense is now on can offset the Bengals defense. 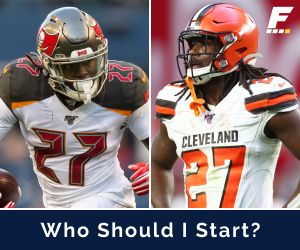 This may be a limited run, but if you’re struggling with David Wilson or Stevan Ridley perhaps starting Starks this week can allow those guys to get on track and put them back in your line up week 4. 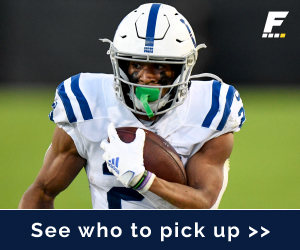 WR DeAndre Hopkins: While most fantasy players in need of WR help will be running to the wire for Eddie Royal, perhaps your best bet is Hopkins. Can Royal really keep up this pace and be as open as he has been on his scores? DeAndre capitalized on a strong running game and attention to Andre Johnson to get 13 targets and converting those into 7 receptions for 117 yards and 1 reTD in wk 2. Hopkins is a WR3 and can be a target monster should Andre ever miss any games. 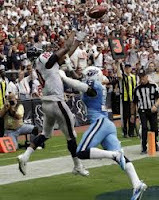 The Texans face the Ravens next week and they present tough sledding for the Texans running game. TE Martellus Bennett: Owned in 3 out of 4 Yahoo leagues but the 3rd highest scoring TE of all TE’s, he should be rostered in all leagues. 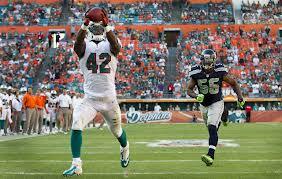 In week 2 he had 9 targets and 7 receptions for 76 yards and 2 reTD’s. In week 3 the Bears will be on the road facing the Steelers and he figures to be Cutler’s safety valve from the pass rush and relief if Forte and Bush can’t get the ground game going. He’s got 3 TD’s on the year. Clay had 7 targets and 5 receptions for 109 yards and a goal line rush for a touchdown in week 2, he also had 5 receptions in week 1. With the loss of Keller who was expected to be a back end TE1 in this offense, perhaps Clay can emerge as the next Jordan Cameron.